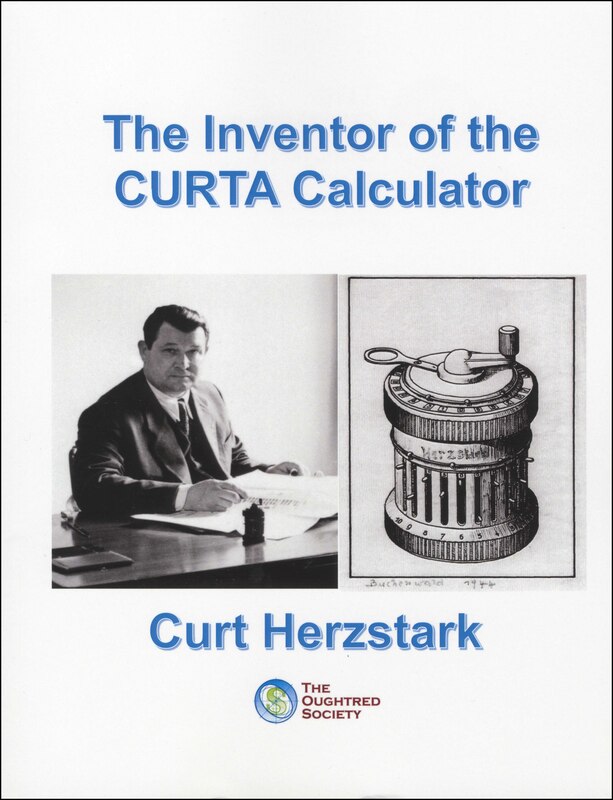 This book is about Curt Herzstark, the inventor of an ingenious device that made history in the world of science, technology and office equipment, namely, the Curta Calculator. 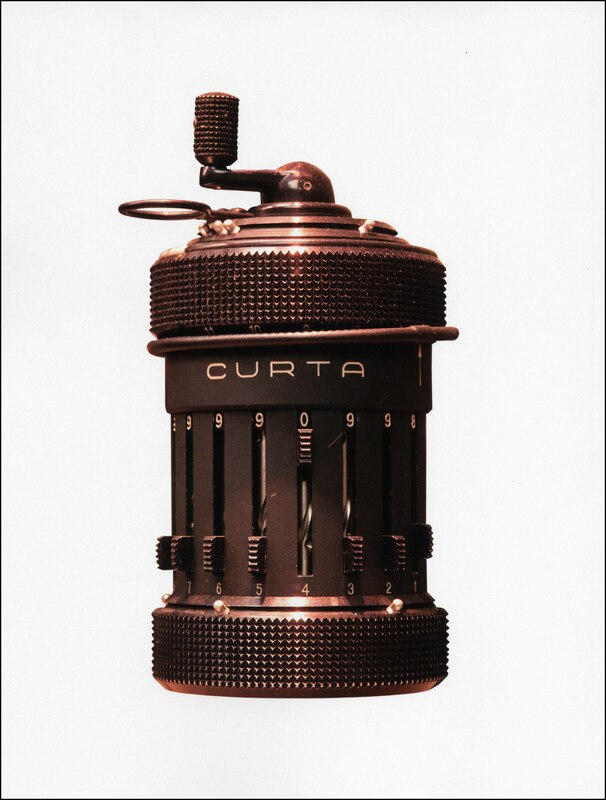 It was and still is the smallest mechanical calculator in the world and resembles a hand held pepper mill. It can perform all four basic arithmetic functions, addition, subtraction, multiplication, and division, as well as root extraction. 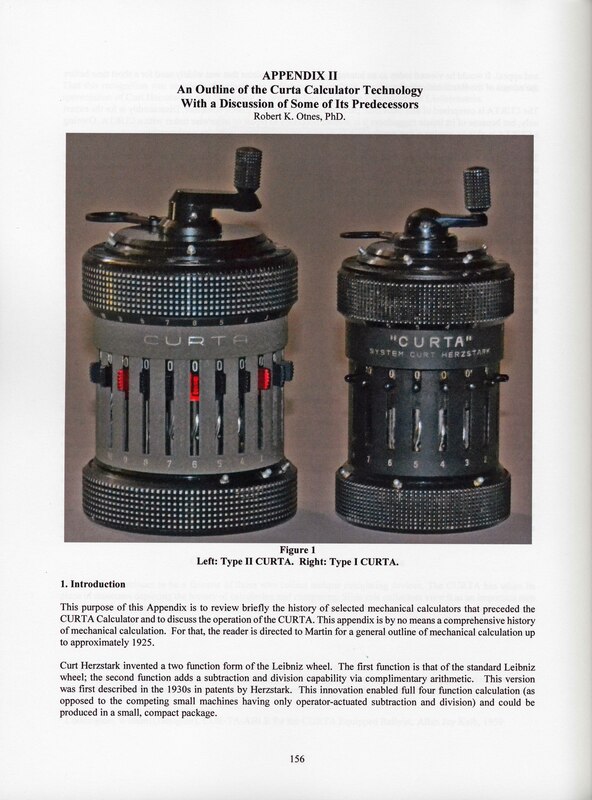 The CURTA Calculator was unsurpassed in its convenient size and versatility until the appearance of the electronic calculator in the late 1960s. It was a favorite calculating device for car rallies in the 1950's. This book is the story of the remarkable life of the inventor of this ingenious device, how he started in his father's mechanical office machine company in Vienna, eventually running the company himself, designing the Curta and becoming embroiled in WWII as a prisoner in a Nazi concentration camp and finally the difficulties of setting up full production after the war in Liechtenstein. The Oughtred Society is proud to sponsor this publication. 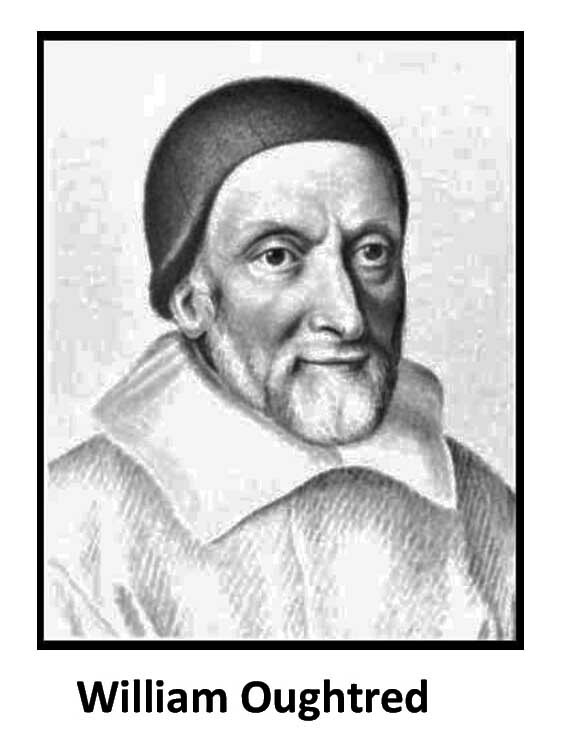 This project was initiated by the late Thomas Wyman who managed and funded the translation of the Curt Herzstark German language autobiography. 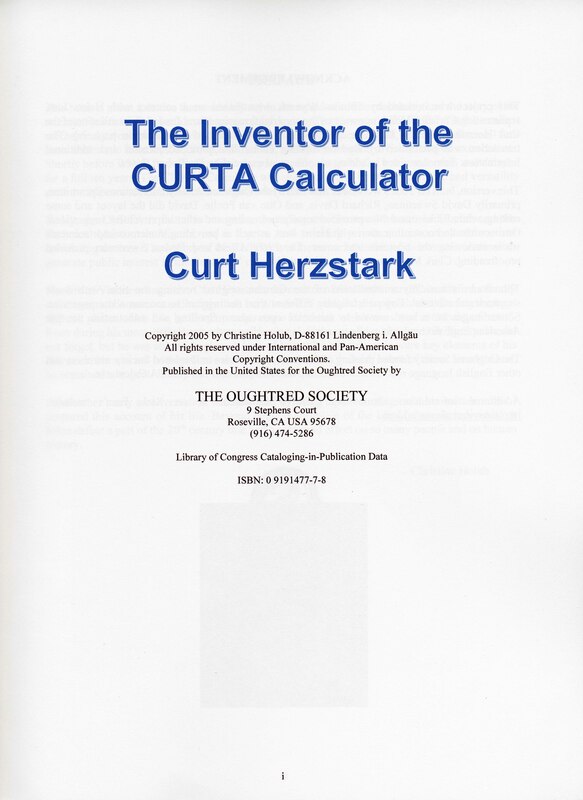 The Oughtred Society funded printing of this book, as a service to Oughtred Society members and other English language readers interested in Curt Herzstark and the CURTA Calculator. Click on the images at the right to see full-size sample pages. The book size is 8-1/2 x 11 inches, soft cover, 180 pages. Price is $36.95 plus actual United States Postal Shipping cost. To place your order select the PayPal button below and choose To United States or International depending on your location. OR to order by mail use option 2 below and use the price indicated in the PayPal window for United States or for International shipping, depending on your location. 2. Payment Via Check or Money Order. 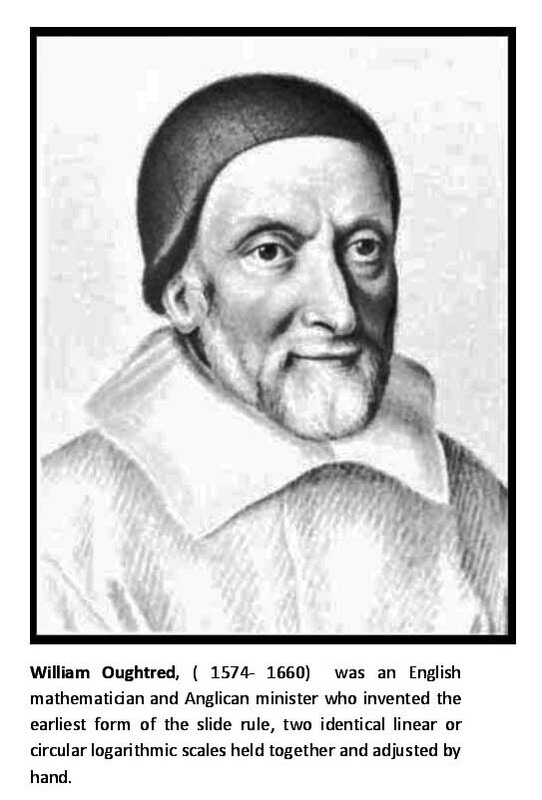 The Oughtred Society does not charge for handling costs. These are actual postage costs for shipment by the U. S. Postal Service.